Movie Ramble: A Late Quartet. Written and directed by American Yaron Silberman whose only previous screen work was an award-winning documentary called Watermarks made in 2004. It related the true story of the Hokoah Vienna Jewish women’s swim team of the 1930’s, their forced separation and their reunion decades later. 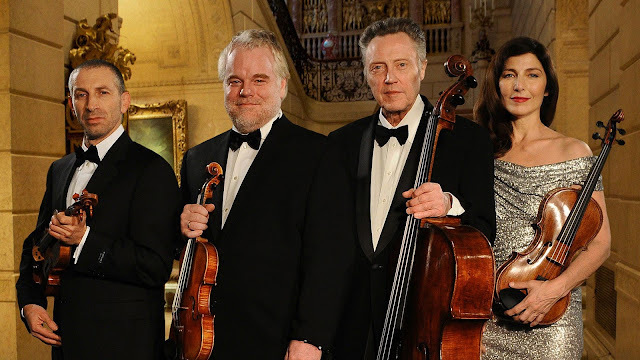 His first feature film is A Late Quartet (2012), a colourful interpretation of four classical musicians who over the years have grown to rely on each other far too much, and like the preverbal pack of cards, when one falls the others will follow. The Fugue String Quartet is internationally acclaimed, based in New York they have been playing classical music together for 25 years. 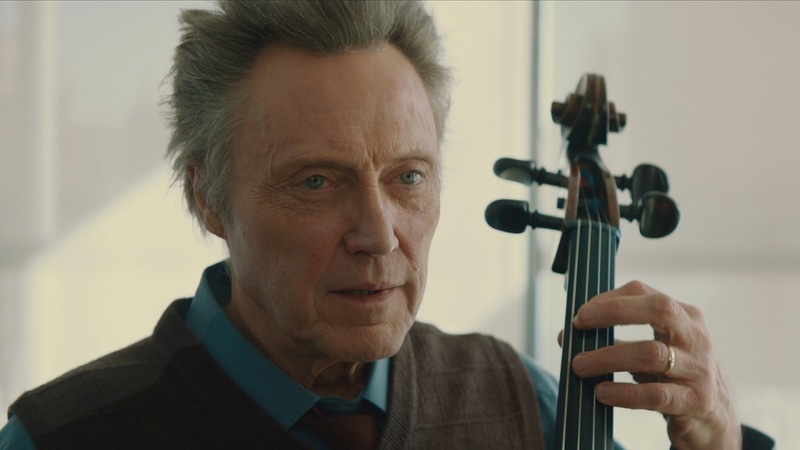 The four members consist of cellist Peter Mitchell (Christopher Walken in an unfamiliar role that takes some getting use to) a quiet man whose life has been affected by the recent death of his concert-singing wife from cancer. The second violinist is Robert Gelbert (Philip Seymour Hoffman) whose ambition to be first violinist has never been fulfilled. He’s married to the quartet’s viola player Juliette (the always superb Catherine Keener) who have been together since their student days. The 40-year-old couple have a daughter Alex (Imogen Poots) who is also a student of music and plays the violin. The fourth member of the quartet is the technically brilliant first violinist Daniel Lerner (Mark Ivanir) an intense man who also teaches Alex violin. Christopher Walken as Peter Mitchell. Peter announces he has been diagnosed with early signs of Parkinson’s disease a degenerative disorder of the central nervous system that in due course will end his ability to play music. This bombshell throws the remaining members of the quartet in to disarray leading them to question their fears, hopes and futures. This intelligent film starts rather slowly but eventually when it kicks into emotional overdrive it does take off. The acting is first rate as you would expect from a high-powered ensemble cast and for lovers of Beethoven’s Op 131 for String Quartet this is defiantly your movie. 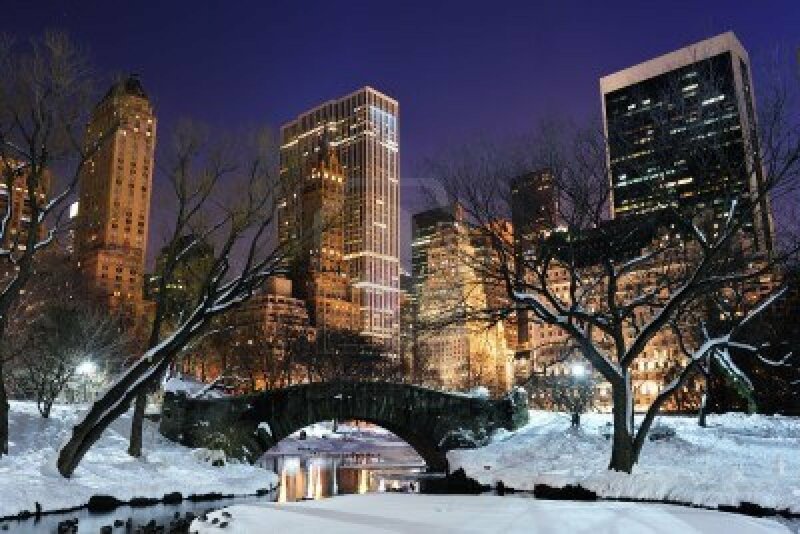 The cinematography of Frederick Elmes, who was responsible for the camera work in Coffee and Cigarettes (2003), is the real star of the film highlighting the beauty of mid winter in New Yorks Central Park and contrasting this with the warmth and splendor of the interior shots. New Yorks Central Park in winter.